Achieve financial fitness to live well today, plan for tomorrow, and retire your way. 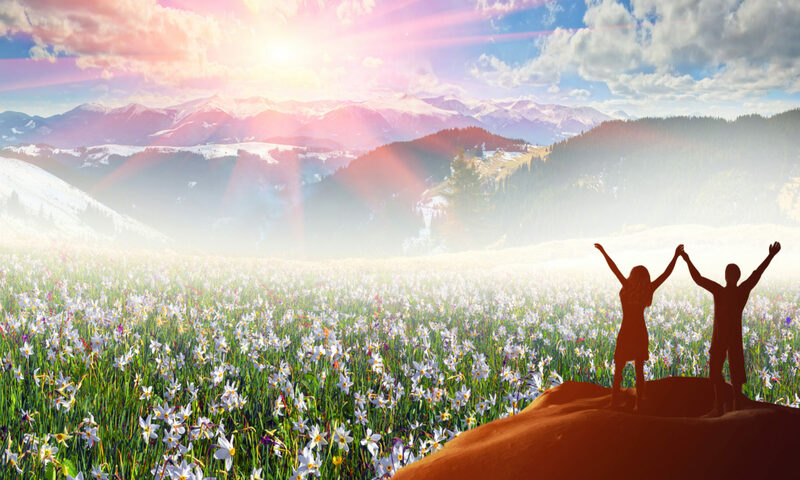 Investment Advisory Services offered through Investment Advisor Representatives of Cambridge Investment Research Advisors, Inc., a Registered Investment Adviser. Securities offered through Registered Representatives of Cambridge Investment Research, Inc., a broker-dealer, member FINRA/SIPC, to residents of North Carolina and New York. 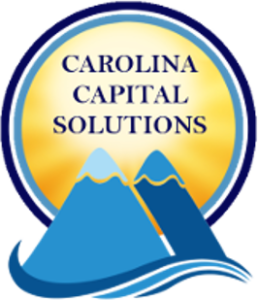 Cambridge and Carolina Capital Solutions, LLC. are not affiliated. Check out the background of firms and investment professionals on FINRA’s BrokerCheck.